On episode 195 of #TSRP, we go live with Rashanii of the Single Simulcast Podcast, and Deidre James of the DeeTales Podcast to discuss the movie Black Panther. Not only are we going to talk about aspects of the movie what we enjoyed, (And Yes, this episode will be filled with spoilers, so if you haven’t seen the movie, and you don’t want it spoiled, you might want to pass on this one.) But also we’ll get into the conversations around the movie, like was Killmonger really the villain, and not the hero? What would you have done if you were in the shoes of W’Kabi? 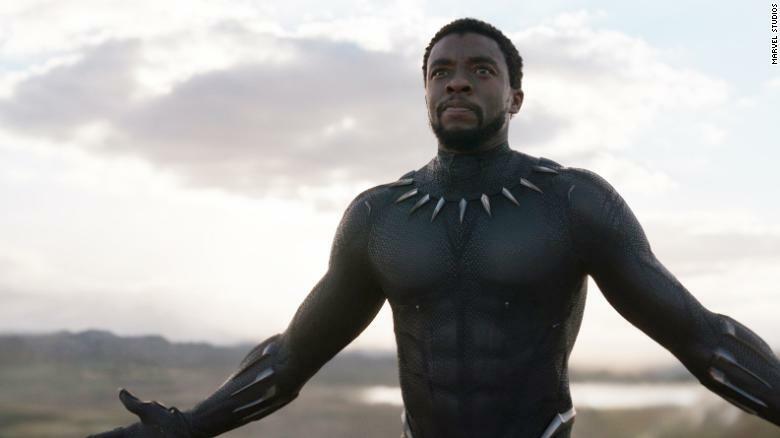 How was the previous way of Wakandan isolationism different from what Donald Trump is proposing right now for America? 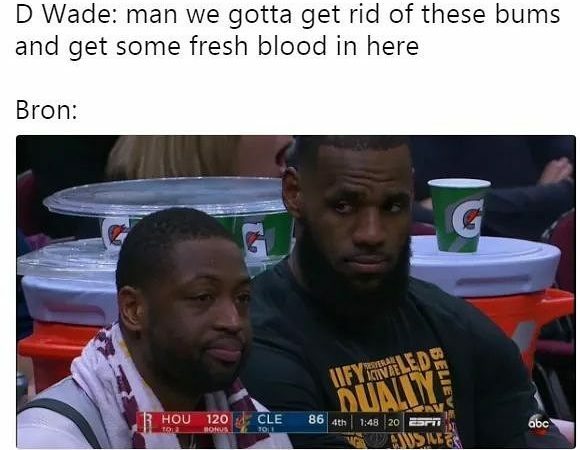 We’ll get into all of that. The conversation may take us places we didn’t even expect to go. So join us as we take this trip through Wakanda this week right here on The Spann Report! 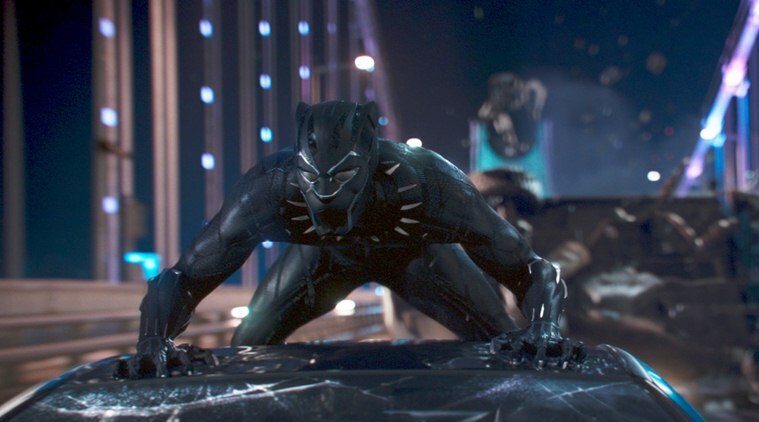 How Many Times Have You Seen Black Panther? 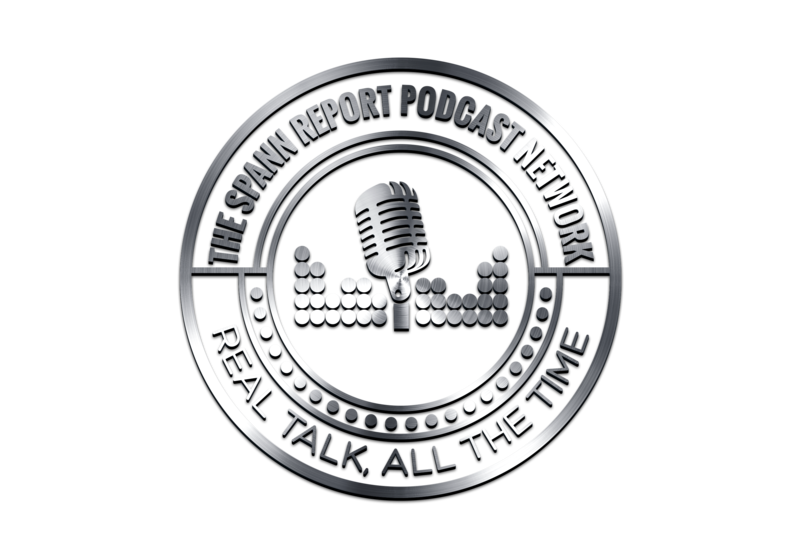 Store – The Spann Report Network Store! And be sure to check out out The Single Simulcast!